Upper-entry-level DSLRs that are similar in price to the Nikon D5200 include the Canon EOS 650D, Pentax K-30 and the Sony Alpha 580. 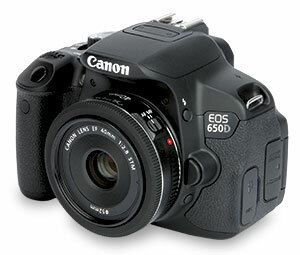 Of these, the D5200 offers the highest resolution and the most sophisticated AF system. 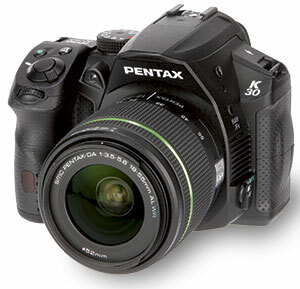 The more serious Pentax K-30 has a weather-sealed body, optical viewfinder with 100% coverage and dedicated buttons for most key exposure controls. Like the K-30, the Sony Alpha 580 has sensor-shift stabilisation and features the well-regarded 16.3-million-pixel sensor used in so many cameras. It is now discontinued, so is the most affordable of the bunch. Canon’s EOS 650D has an articulated LCD screen like the D5200, but also offers touch functionality, which is a genuinely intuitive way to operate the camera. All in all, there are advantages to each, so consider what is most important to your shooting before choosing.